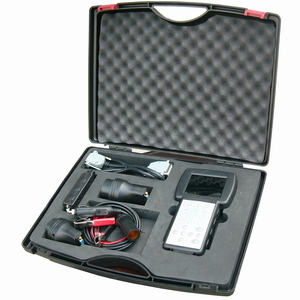 PORSCHE package: Main hardware, OBD cable, OBD, EEPROM adapters, CODE BOX, Clip1, Touch holders, USB cable, Power cables. Software : All Porsche OBD functions and EEPROM adapter soft are active. 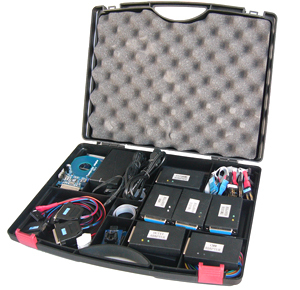 LANDROVER\JAGUAR package: Main hardware, OBD cable, OBD, EEPROM adapters, CODE BOX, Clip1, Touch holders, USB cable, Power cables. Software : All LANDROVER\JAGUAR OBD functions and EEPROM adapter soft are active. 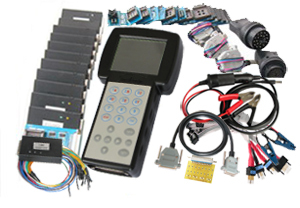 MB\BMW package: Main hardware, OBD cable, OBD, EEPROM, HCS12 in-circuit, M35080 adapters, CODE BOX, BENZ-38 connector,BWM-20 connector,BMW CAS cables and BENZ cluster cable, Clip1, Touch holders, USB cable, Power cables. 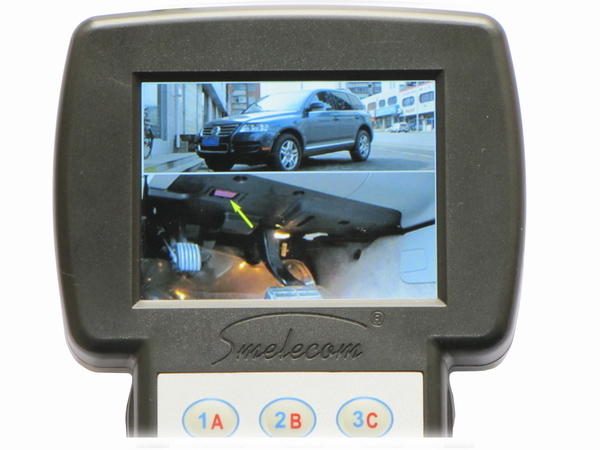 Software : All MB\BMW OBD functions and EEPROM, HCS12, M35080 adapters soft are active. 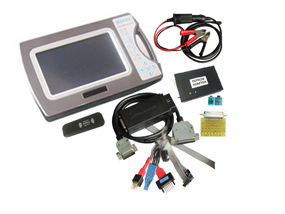 Odometer standard package: Main hardware, OBD cables, EEPROM adapter, MOTOROLA adapter, BENZ-38 connector,BWM-20 connector,clip1, touch-holders, USB cable, Power cables , with standard soft. Software :OBD functions are active ; OBD airbag functions are active for VW ,AUDI,SAIL,BENZ,BMW,OPEL,FORD,GM.without USA cars. Odometer full package: Main hardware, OBD cables, EEPROM , MOTOROLA , NEC, TMS, HC711, HC908, 9(S)12 in-circuit , HC705, EWS, NDM457, ST624, TMS374, CMM, JC adapter, BENZ-38 connector,BWM-20 connector,BMW CAS cables and BENZ cluster cable, clip1, touch-holders, USB cable, Power cables, with full soft. If you have previously purchased our old DataSmart3 we are offering for an exchange to the new one, cost is 695USD(include shipping cost). All software on your old will be transferred free of charge to your new DataSmart3+, and you can also purchase additional software and adapters for the new one.